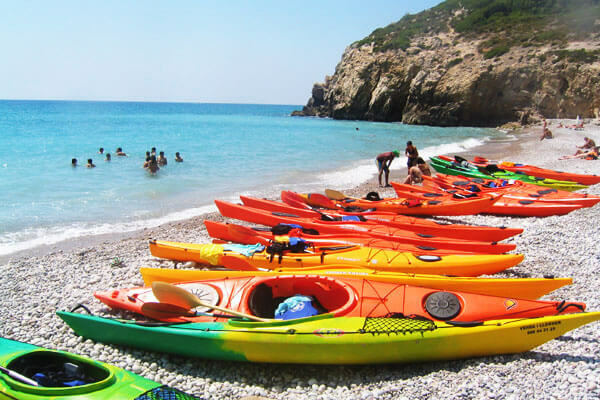 The activity will be placed in Vilanova i la Geltrú (Garraf Coast) Barcelona and it will be consisting in a half day of exploring a beautiful scenery. 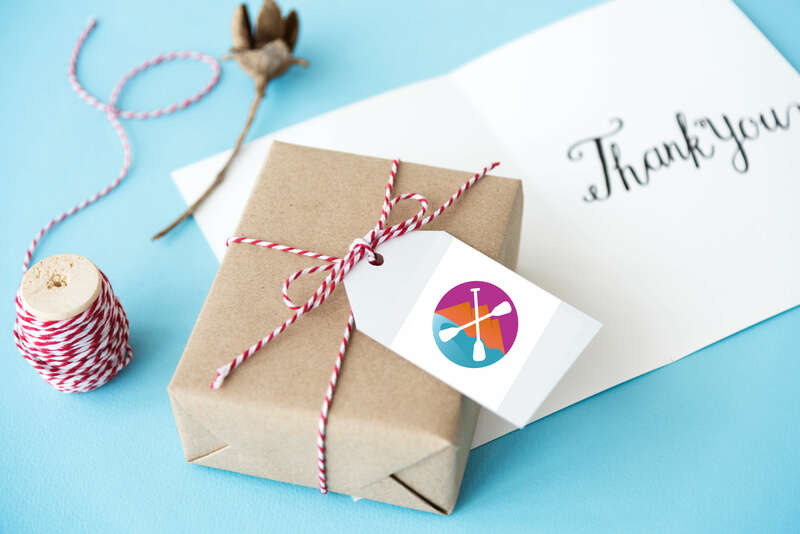 The day starts at the PaddleinSpain Centre Group – located in Vilanova i la Geltrú. 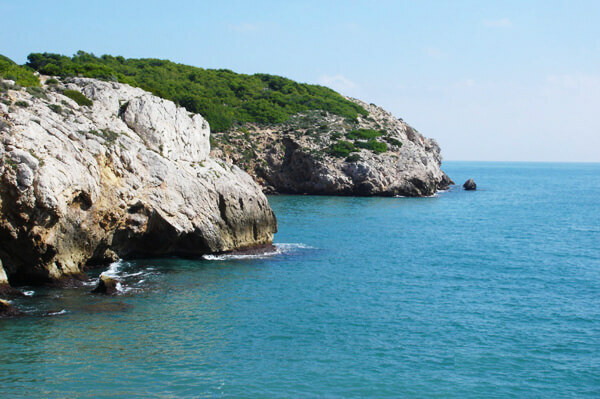 Once we arrive to Sitges, we will have a little break into a nice small beach and we’ll have a drink and some snaks, and after your little rest, get ready to go back to Vilanova. 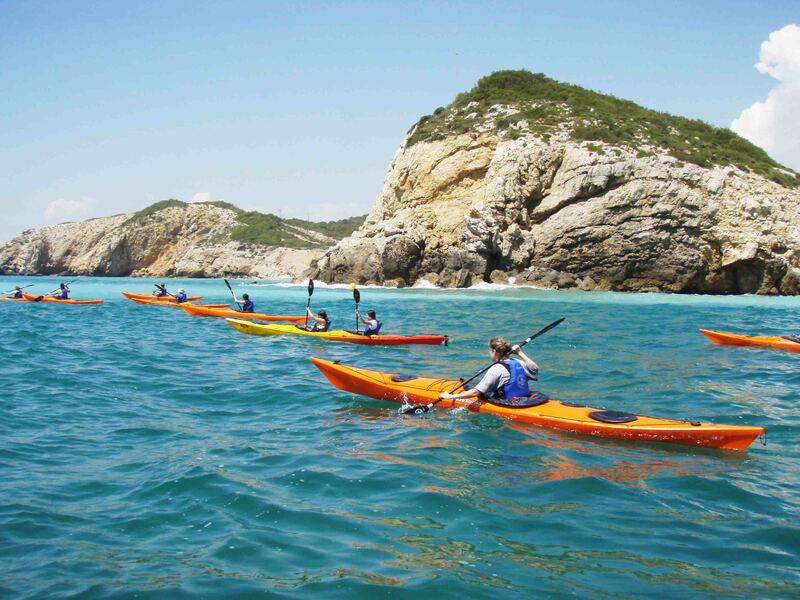 On this trip we will paddle around 4.6milles (8,5km) distance in a half day aprox. 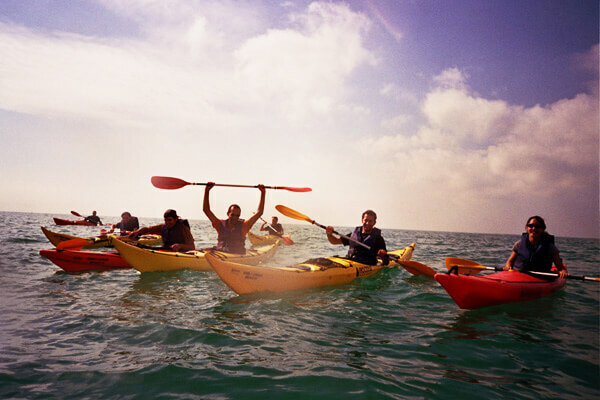 To do this expediton it is necessary to have previous experience or being doing one of our tours or sea kayak course before, however our instructor will give us all the basics necessaries for getting into the water and control our boat easily.